For those interested in what is the best gaming ecosystem for playing couch co-op, here’s a summary, the good, and the bad about PC, Xbox and PlayStation. This article is not about ranking ecosystems; it’s a look at three different ways of playing and how one my work better for you; all the systems here have their qualities and drawbacks. Let me be clear on a couple of things; this is about playing co-op on a couch; not at alone at a desk. Graphics are not something that matters to me; 4K 60fps is not going to turn a bad game into a good one or make a good one significantly better; it’s a nice thing to have but it will never be as important as gameplay and storytelling. So let’s start! 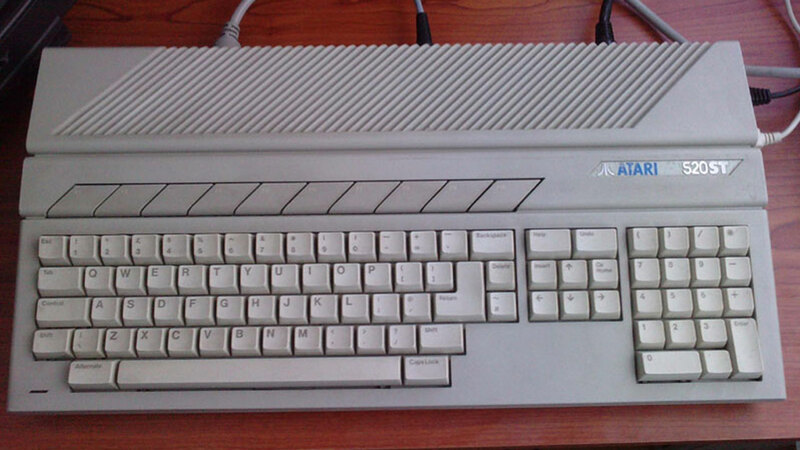 My first gaming rig was an Atari 520 STf computer and while my brother had a PC, the games on DOS where not as good as the one on TOS at that time. I loved my Atari and it did come with two joystick ports and I’ve played with friends several times but it always felt kind of uncomfortably cramped sitting by the desk looking at the small CRT monitor. When I got a Super Nintendo for Christmas a couple of years later, I discovered the joy of being able to play with a friend sitting on the couch in front of a television screen which at the time was way bigger than any computer monitor out there. Gaming has always been something social and things have evolved quite a bit since then but nothing compares to old school couch co-op. I’ve started playing games on Personal Computers and I will always play games on them but truth to be told, I grew up in an era where having the wrong driver meant the game you spent all your birthday on wouldn’t play. Things have evolved tremendously since then but there still are issues with the PC platform which is the reason why I mostly use it to play last gen and older games instead of the latest ones. 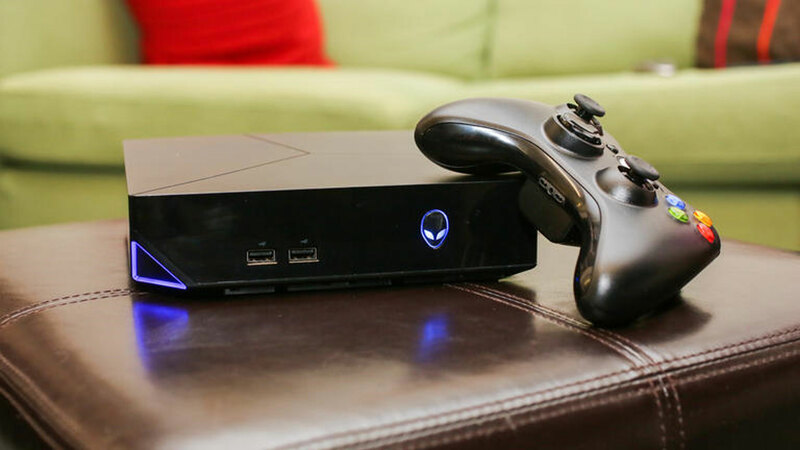 The Alienware Alpha brought me back to big time to PC gaming; this is the Windows version, not the Steam OS one, as I mentioned loving older games I wanted to play the many games I have accumulated on my GOG library. The computer is great and run most of the current games well but be aware that you cannot change the graphic card which for PC gaming can be limiting. Other than that there’s nothing bad about the device; it’s a good hybrid PC/console. 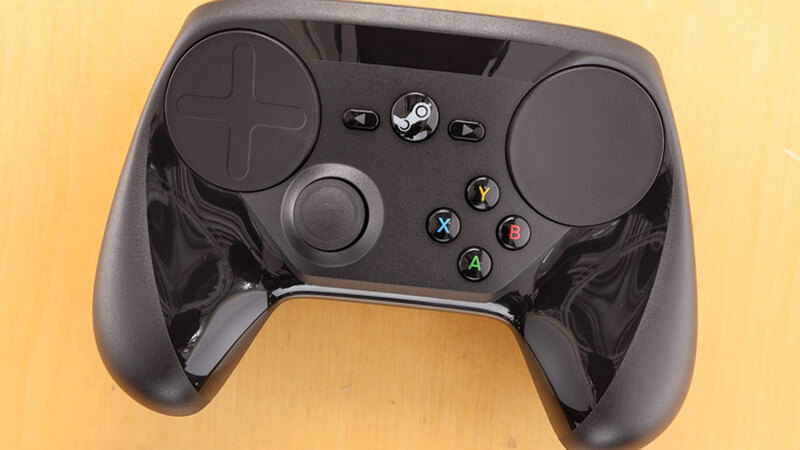 As my PC is plugged to the TV I use a bluetooth multimedia keyboard to do most tasks but wanted to tried the Steam controller as it was taunted by Valve as a device that could replace both a conventional controller and a mouse. Unfortunately this controller is a massive disappointment;the design is flawed: holding it doesn’t feel good or natural and the button placement makes it hard to use as a conventional controller. 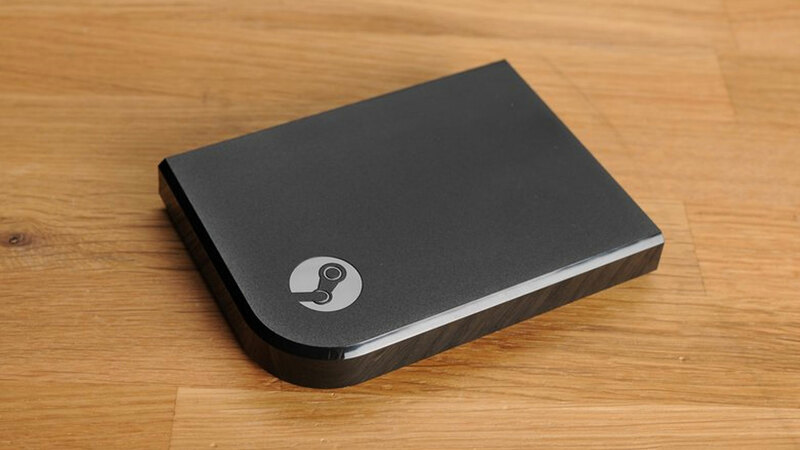 The Steam link is a very effective device that let you play the game your PC is running on another television. I’ve tried several games some of them requiring quick reflexes and haven’t noticed any lag on our network and this both on Ethernet and Wi-Fi. Also based on the device’s tool, the streaming remains consistent with what’s being rendered by the PC; no loss of resolution or frame but aliasing can be noticed at times. 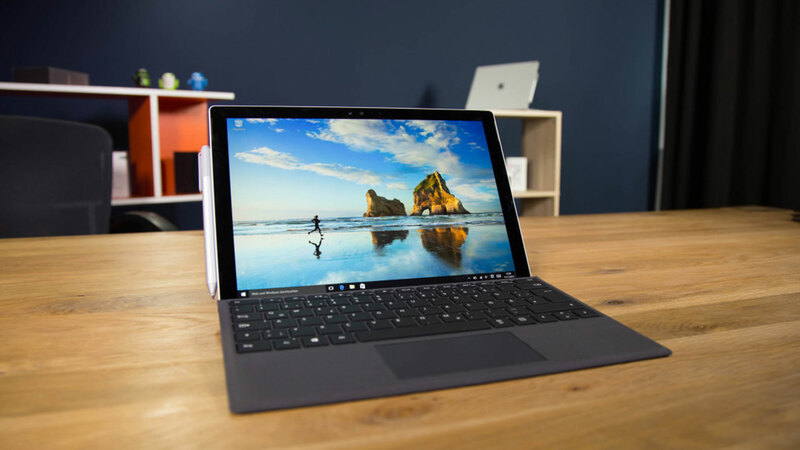 Gaming on PC yields all the advantages of not being limited to one operating system and having an incredible choice of vendors as well as being able to emulate older systems that no longer exists. As someone for whom older games and gaming history is something really important; this is one of the best thing about PC gaming; your games will always work on your computer. Let’s be honest; there are quite a few drawbacks to playing on PC; first of all the entry price of a decent gaming computer isn’t cheap and easily the price of two consoles. Also at this point in gaming history many PC games are console ports and very few are taking full advantages of the hardware. That is when DRM issues are not plaguing your ability to play. There are still configuration and calibration issues that for people looking for Plug & Play will ruin your enjoyment every single time. If the entry price of PC gaming is elevated; the cost of games is very low. Between the Steam sales, Humble Bundle, and other initiatives like GOG Connect, no only, no one really pays full price but for a couple of hundred bucks anyone can build themselves a nice gaming library. Sony’s consoles have found their way into my living room a long time ago when Pro Evolution Soccer was dominating FIFA. The PlayStation 4 is the most successful console of this current generation and some of the best games of the last few years are exclusive to the platform. 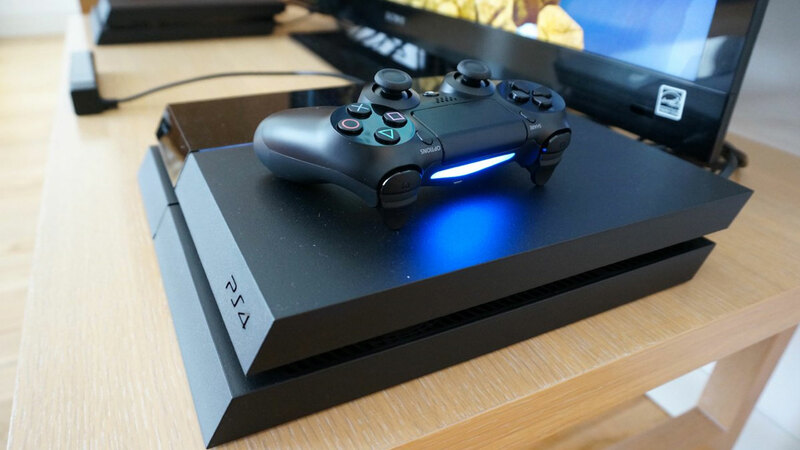 The PlayStation 4 is an elegant console with a slick design. 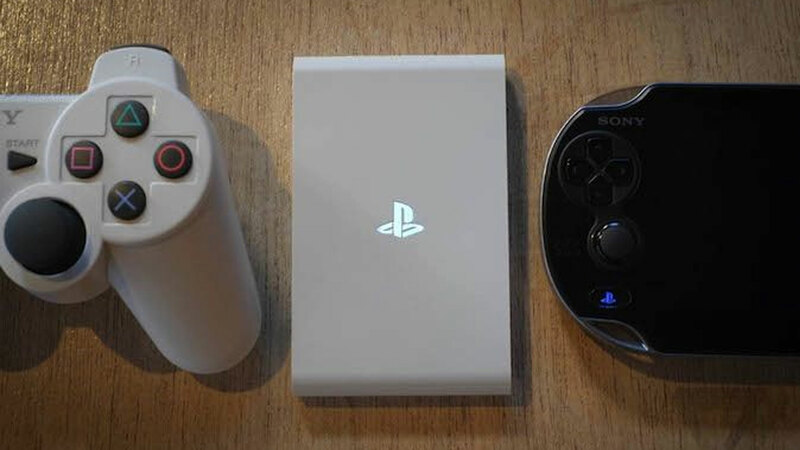 Despite game journalists being confused by the two buttons on the front of it; Sony’s console is a well thought-out piece which gives easy access to the hard drive which is an absolute necessity as the drive included is tiny and you cannot install games on an external drive. 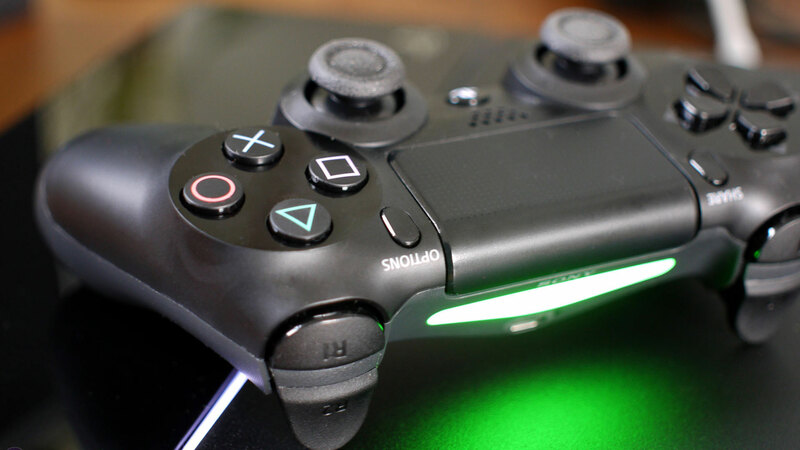 The PS4 controller is full of good ideas; which, we used by the right developers, can be super useful: the touchpad can make navigating maps of open world games a breathe and the speaker on the pad adds another layer of immersion when used in an interesting way like in Grand Theft Auto when phone calls are being played from it. One of the best think about Sony’s ecosystem is its ability to stream PlayStation 4 games onto a Vita or Vita TV. I’ve wrote about how the Vita, as a console, failed but as device that let’s you play your main console on an alternate screen, it is great. The feature available for a limited number of PlayStation 3 releases is mandatory for all PS4 games. It’s a console, so it’s Plug & Play, put your disc in and start playing with your friends. The PlayStation 4 isn’t region locked so games released in other regions are playable on your device. It’s very easy and friendly to use; there’s barely any setup. It’s an overall good value: it’s an affordable console with great exclusives and an extensive support from the biggest publishers and third party developers. If having to replace a hard drive that barely holds a dozen games is a nuisance, the lack of backward compatibility is a scam to have gamers pay again for games they already own. The most worrisome thing about the PlayStation, as an ecosystem, is Sony’s declarations during Gamescom and Paris Game Week during which it was mentioned that PlayStation’s strategy for the upcoming years would be to focus on indie games rather than AAA games. There’s nothing wrong with indie games but they do not warrant the purchase of a new console as the vast majority can run on older computers which can be found in every household. One of the biggest attraction points of Sony’s console is the third-party support from Japanese developers which entails the presence of many JRPGs, most of them not available on other platforms or PC. Many of the console iconic first=party games are still neither available nor emulated on PC. The Xbox One is one of Microsoft biggest fumble in the recent years: the fault to Don Mattrick who dilapidated most of the brand equity Peter Moore garnered with the Xbox 360. Fortunately for gamers the anti-consumer, media focused device, has been going through a redemption under the helm of Phil Spencer who’s relentlessly trying to salvage what can be. 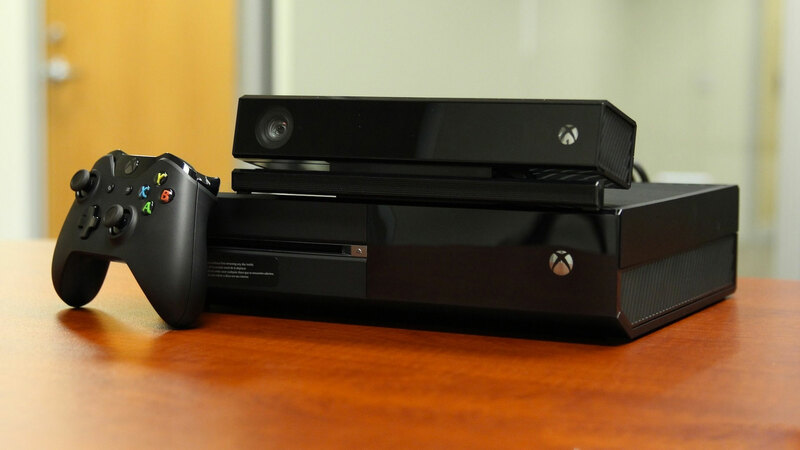 The Xbox One is like all its predecessor a big bulky brick that’s capable of playing games. Despite being less powerful than the PS4, it still achieves similar perks and Microsoft’s decision to reduce the Kinect memory allocation to increase the console’s gaming prowess has proven to be badly needed. As always with the Xbox, its a console that is widely different than the one launched and hopefully keep evolving for the better. 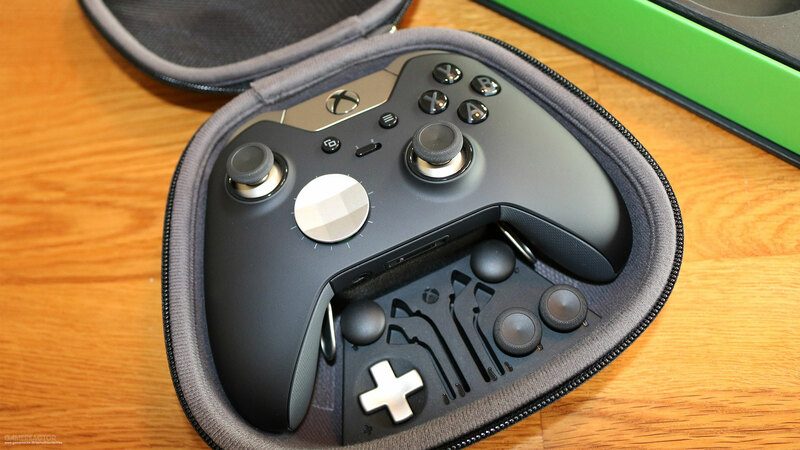 It might not be fair to compare the elite Xbox controller with hardware half its price but Microsoft offering a premium controller denotes a certain commitment to gaming. This is by far the best controller on this list; it’s hard to explain in words how once you’re regularly playing with it, going back to another controller is a bit jarring and many it’s easy to notice all the features that are easily taken from granted that don’t grace its competitors. Any computer running Windows 10 can be streaming games from the Xbox One and this is awesome as except for a certain fringe of the population most Xbox users are PC owners. When a second TV is not available, being able to play on a Windows laptop is quite delightful. The best thing about Phil Spencer’s Xbox is that Microsoft has been listening to gamers and brought features requested by many including backward compatibility and the ability to install games on external hard drives effortlessly. Since backward compatibility has been announced many third party publishers have embraced it and offered older games for the purchase of the latest version of the series providing tremendous gaming value. It is astounding that with Microsoft’s expertise in operating systems and its very successful Metro UI, that its console offers the poorest user experience out there. If the setup of the device is easy, navigating the menus is cumbersome and big step back from where the Xbox 360 experience was. I also have to mention that Microsoft seems to move away from couch co-op: Halo 5 not having local co-op which has always been a staple of the series is one biggest gaming disappointments of 2015. If some Xbox fans are seeing the convergence of their beloved platform with PC gaming, I truly believe that this is for anyone loving games a good thing; more people get to experience great games and some groundbreaking ideas like family sharing are going to be very convenient. Spending The Weekend In Harrison Hot Springs The 5 Video Game Remasters You Shouldn’t Be Missing!